The re-opening of the Lae National Botanic Gardens has certainly made a splash in the PNG media, with a feature article in the widely distributed and read Air Niugini Paradise Magazine, Volume 2, January 2016. 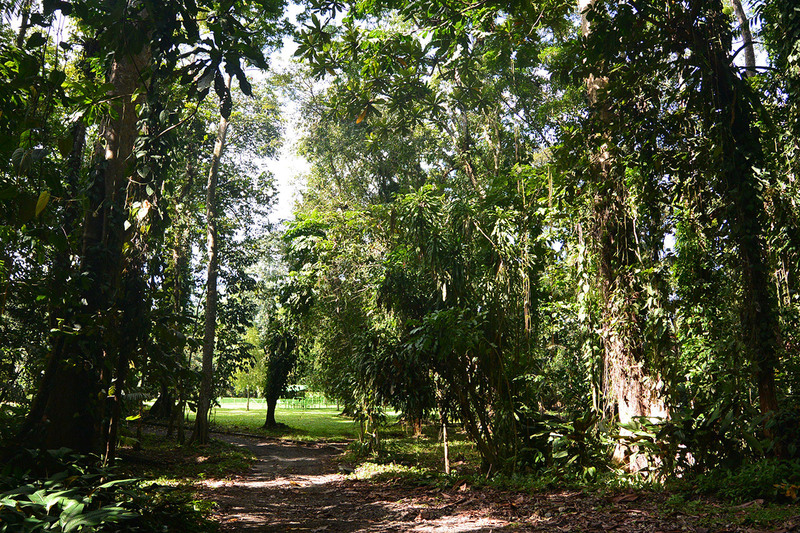 With words and pictures provided by Lae resident, Gemma King, the article provides an excellent overview of the work that has ben done as part of the Friends of the Lae Botanic Gardens Advancement Program, the author also provides some interesting insight into the history of the gardens, their place in Lae’s history and her own family’s connection to this once thriving public space. You can read the full article here. You can also find out more about Lae and read more of Gemma’s work on the comprehensive www.rainylae.com website. Our thanks to Gemma for crafting such a comprehensive, insightful and positive article about the gardens.